Are you going to attend a day time course with Fas/Vec. Do you need childcare? 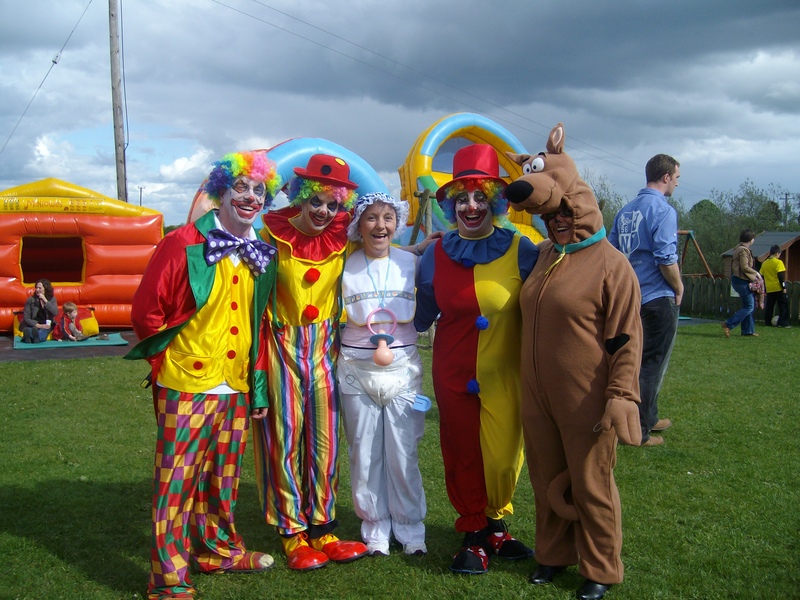 The staff at Mellowes Adventure and Childcare donned clown outfits, Scooby Doo outfits and some even big big Babies for the Fun Day held om May 16th to raise much needed funds for one of our Montessori children Mannix Kane. Penalty Shoot Out, Bar B Que, Art & Craft competition, Face painting, Animals, Bouncing Fun, Cake Sale and refreshments were some of the items that children and adults alike enjoyed in the lovely afternoon sun. Over 100 families came to support the Fun Day. Well done to all who made it possible. What the nicest sound in the world? The sound of children’s laughter in the outdoors! With the glorious sunshine the bouncy castles, mini golf and climbing frames are getting great use. With the sun cream on, they are having a great time. Long may it last! 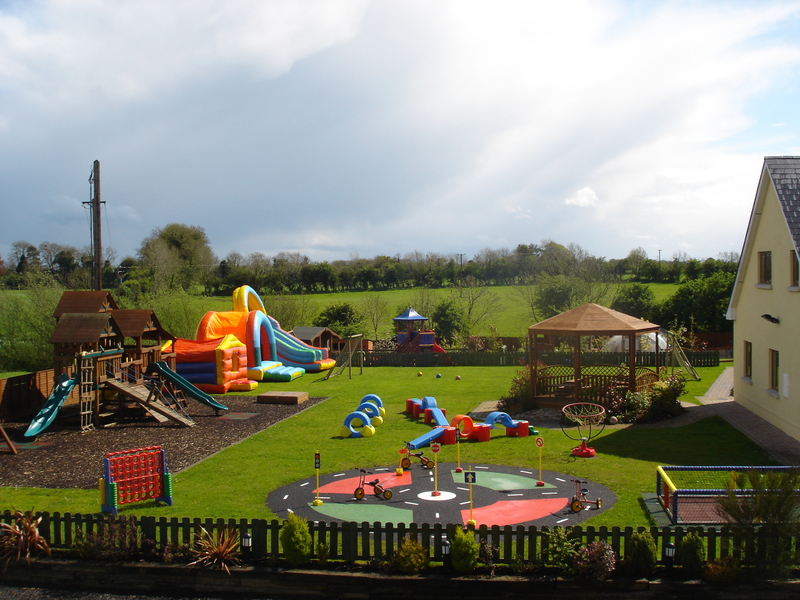 Mellowes Adventure caters for children’s Birthday Parties, School/Creche Tours, Parent and toddler mornings. Mellowes also specialise in Scout and Guide Day Trips, Visits and Camping.